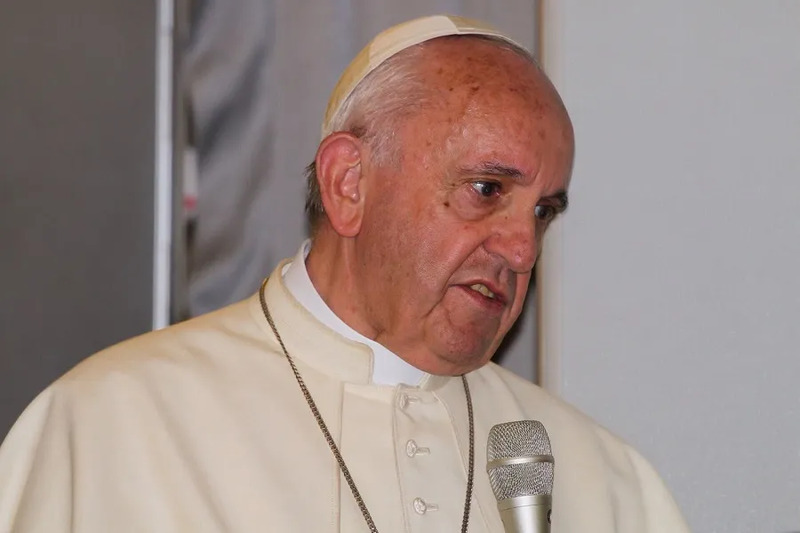 Aboard the papal plane, Jan 28, 2019 / 06:35 am (CNA).- Pope Francis said Monday he is opposed to the idea of optional priestly celibacy in the Latin rite, and he would consider it only for very remote places if a serious need existed. 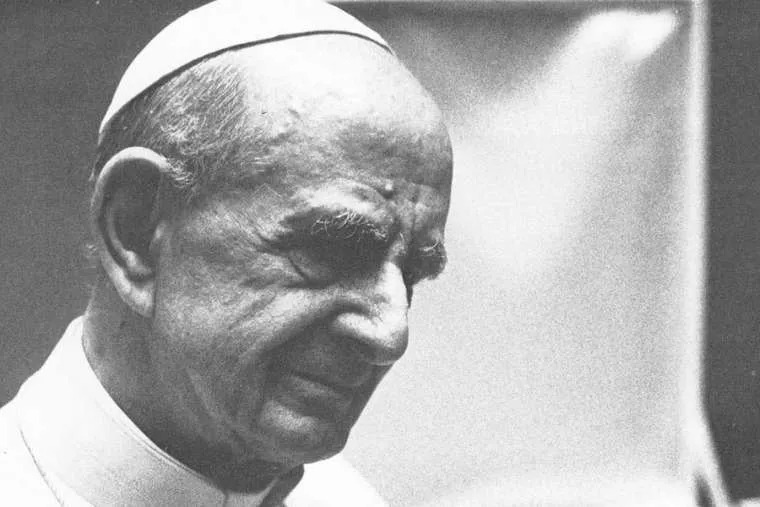 Paul VI was the author of the encyclical, Sacerdotalis caelibatus, which defends priestly celibacy, published in 1967. The pope commented that it was a “courageous phrase” of the pope, said during a “more difficult” period. 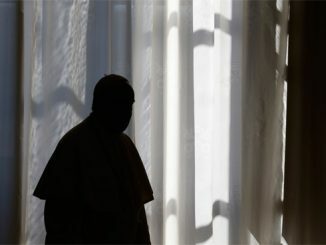 In his response, Pope Francis also recalled the writing of German Fritz Lobinger, bishop emeritus of Aliwal, South Africa, who argues for the possibility of ordaining “viri probati,” or “proven men,” in places where there is a dire lack of priests. These married priests could, he suggested, administer the sacraments and celebrate Mass, though they would not have the full competency of ordinary priests. “It is something to study, think, rethink, and pray about,” he said. Kano, Nigeria, Mar 21, 2018 / 03:45 pm (CNA/EWTN News).- On Wednesday, terrorist group Boko Haram returned at least 76 Nigerian schoolgirls who were kidnapped in a raid last month. 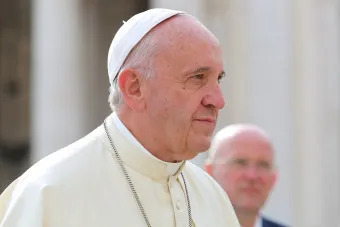 Vatican City, Nov 10, 2017 / 05:18 am (CNA/EWTN News).- In a key speech on the global effort to eradicate nuclear arms, Pope Francis called the weapons immoral and said they should be made illegal in war, but he also voiced hope that despite pessimism, things are moving in the right direction. In a Nov. 10 audience with participants in a Vatican symposium on nuclear disarmament, the Pope said “a healthy realism continues to shine a light of hope on our unruly world,” particularly on the nuclear front. Organized by the Pontifical Council for Integral Human Development, the Nov. 10-11 symposium is the first global gathering on this topic since the approval of the Treaty on the Prohibition of Nuclear Weapons at the United Nations July 7. Until the treaty, nuclear weapons were the only weapons of mass destruction not explicitly banned by any international document. As the Pope pointed out in his speech, chemical weapons, biological weapons, anti-human mines and cluster bombs had all been explicitly prohibited in previous international conventions. He praised the treaty as also being largely the result of humanitarian initiatives sponsored by the collaboration of civil society, states, international organizations, churches, academies and experts. As a permanent observer to the United Nations, the Holy See has played an integral role in the negotiations of the treaty banning nuclear weapons. This role has included casting a procedural vote on the treaty earlier this year, which is a right the Holy See doesn’t have for every issue, further underlining the their concern regarding nuclear weapons. Who is satisfied with “Mitis Iudex”?